Here’s the list of the top ten books I had read this year. These are in no particular order. 1. 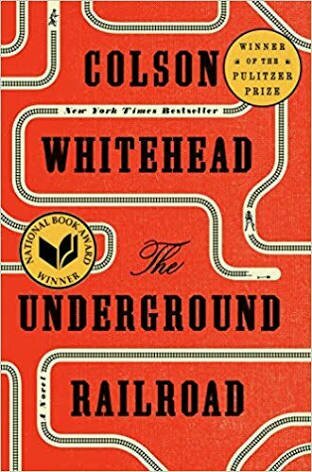 The Underground Railroad by Colson Whitehead. I have actually not finished reading this book, however I am three quarters through and I loved it so far. It is the story of an escaped slave, and the underground railroad has been portrayed I this as an actual railroad. I thought it was a beard, heart-rending tale. This is a nonfiction book that relates the history of humankind, and I absolutely loved it. It made me look at everything differently. 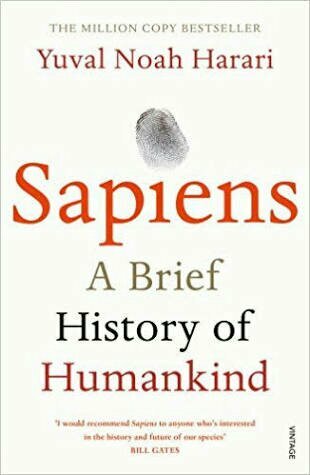 Definitely one I’d recommend to every sapien. 3. 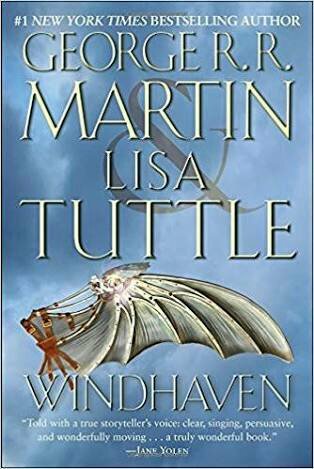 Windhaven by George RR Martin and Lisa Tuttle. Set in a world where humans wear silver wings to fly, this was a fantasy beautiful story of flight, change and many other beautiful things. 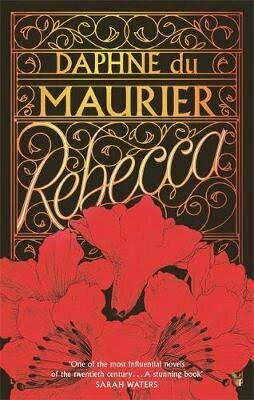 A dark, gothic thriller, this book followed a young, rather naive woman who marries a rich older widower and uncovers a dark secret pertaining to his first wife, Rebecca. A really thrilling, suspenseful read. 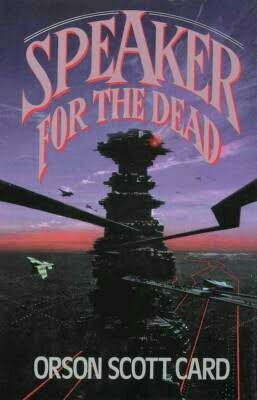 My favorite sci-fi read of the year! This one dealt with multiple universes and was fast-paced, and really great to read. 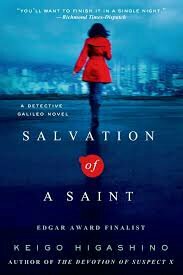 Another dark, suspenseful story, this time in a Japanese setting. Not my usual fare, but I found this an extremely enjoyable, light-hearted YA contemporary. 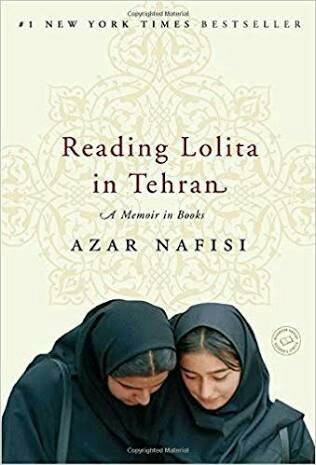 Another nonfiction book, this one revolves around the lives of women in Iran during the Islamic revolution, and focuses on a group of women secretly gathering to study forbidden English classics. I absolutely loved the book and I learned so much from it. 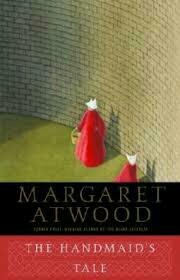 Set in a dystopian society where women have no rights, this was a fantastic, chilling read. I’m really glad I read it. The sequel to Ender’s Game, I loved the world this book was set in. It totally blew me away, and I really liked it. 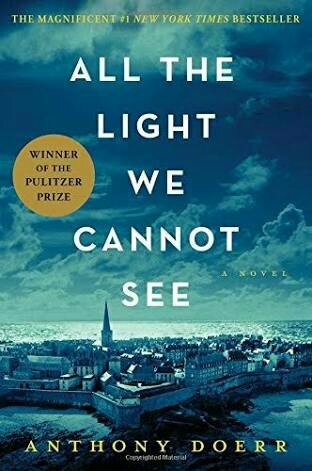 Set during world war 2, this book follows two main characters, a blind French girl, and a Nazi youth as their paths cross. 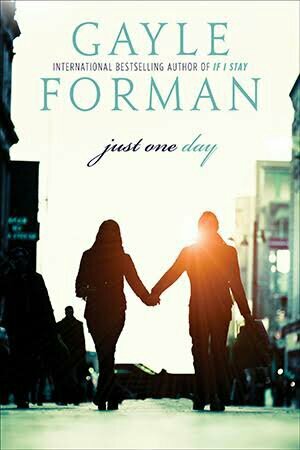 I thought it was an amazing, beautifully written book. So, those are my top ten books. Do comment your opinions. 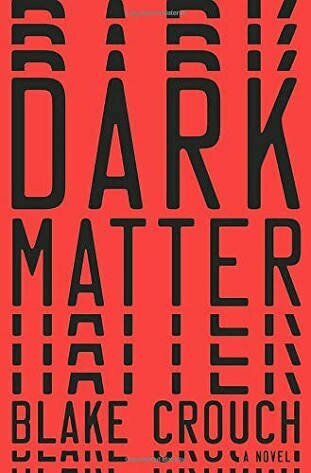 I loved Dark Matter when I read it last year and I just bought my sister Underground Railroad as I’d heard it’s superb!